Joe Kendrick grew up far off in the woods at in rural Stanfield, NC, where he acquired his first Sony Walkman, listened to both AM and FM radio from Charlotte, went to Nascar races at Charlotte Motor Speedway, attended a small Baptist church, read Rolling Stone, subscribed to cassette clubs, and played one very forgettable season of high school football. From there, Joe studied Journalism at the University of North Carolina at Chapel Hill, where he was able to fulfill his dream of being a disc jockey at WXYC. He volunteered at WNCW soon after graduation. After several years and two stints in radio on the coast in Wilmington, Joe was back in western NC where he returned to volunteering at WNCW while he started his first business, a landscape lighting franchise with Outdoor Lighting Perspectives. In 1999, he met his future wife Amy at the Isotope 217 concert at Vincent's Ear in Asheville, and a year later they wed. The landscape lighting business grew but so did Joe's presence on the radio, and the desire to follow his heart led him to sell his business in 2006. 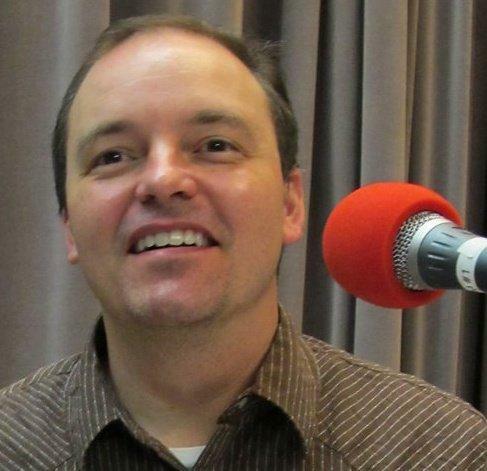 Soon thereafter, he garnered the morning host slot on WNCW and has been full time in Spindale ever since. This episode includes a couple of our favorites in the Americana world, Courtney Marie Andrews and Kim Richey, plus some Chicago blues from the Nick Moss Band and an archival release from Jimi Hendrix with Stephen Stills on vocals, the return of my favorite trio from Hoboken, NJ, Yo La Tengo. 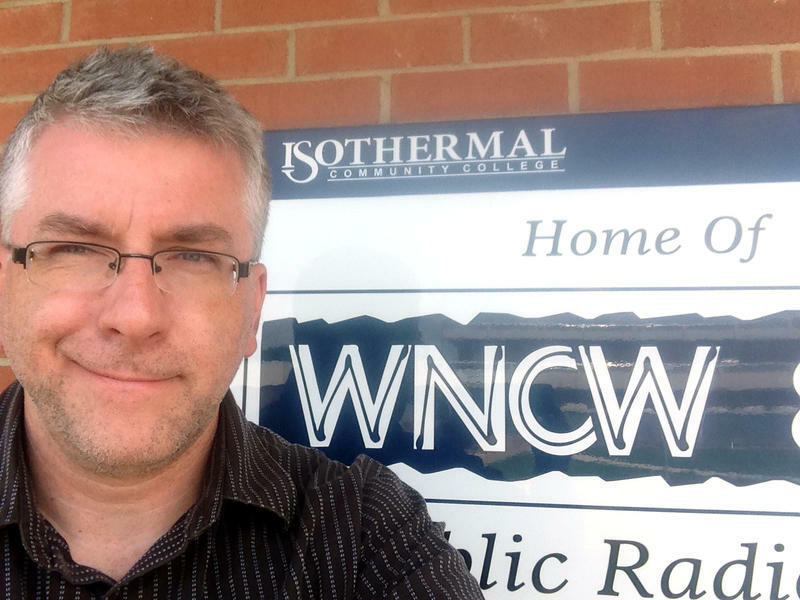 We also welcome WNCW’s Paul Foster to our DJ For A Day segment, as we dive into what it’s like to be on the radio early (and I mean early!) every day, and what’s important and what’s not in the news world. Plus, a Segue Of The Week with a nugget from Nilsson. In this episode, you’ll hear the return of The Mammals, who have expanded their musical palette considerably since their last release 12 years ago, folk music with a punk sensibility from The Tillers, Peter Rowan returning to bluegrass, plus captivating debuts from Vivian Leva and Lauren Ruth Ward, and more. 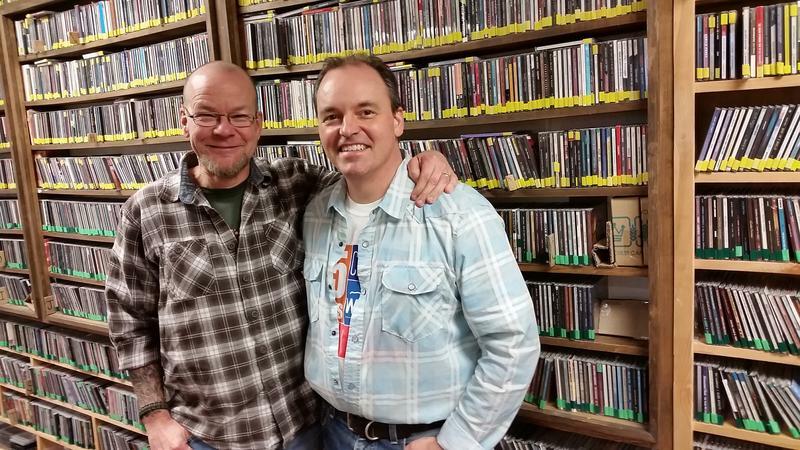 We also have a DJ For A Day conversation with WNCW’s Rhythm Theorem and midday host Scotty Robertson about our recent programming moves, and we’ll wrap it up with an international set, including our Segue Of The Week. 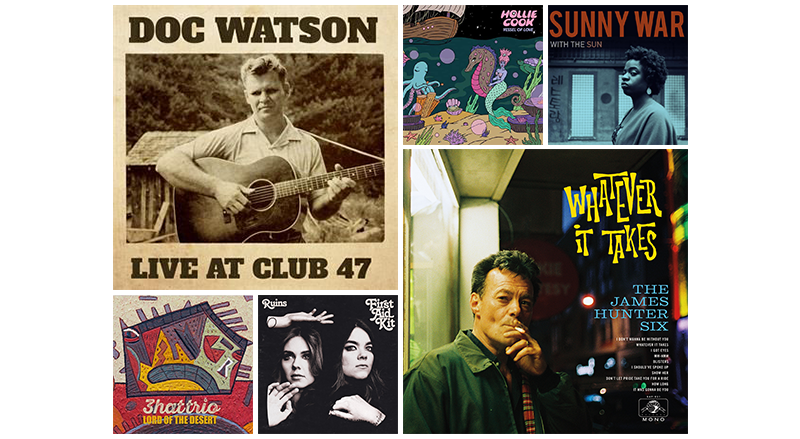 Welcome to Episode 32 of our exploration of some of the most notable songs to arrive in our mailboxes and inboxes lately here at grassroots radio. We’ve got everything from favorites like Wood Brothers and Calexico to the long-awaited return of North Carolina’s (and now more New Orleans’) own Squirrel Nut Zippers, several instrumental stand outs, and a Segue Of The Week with a dark classic from the band Portishead. 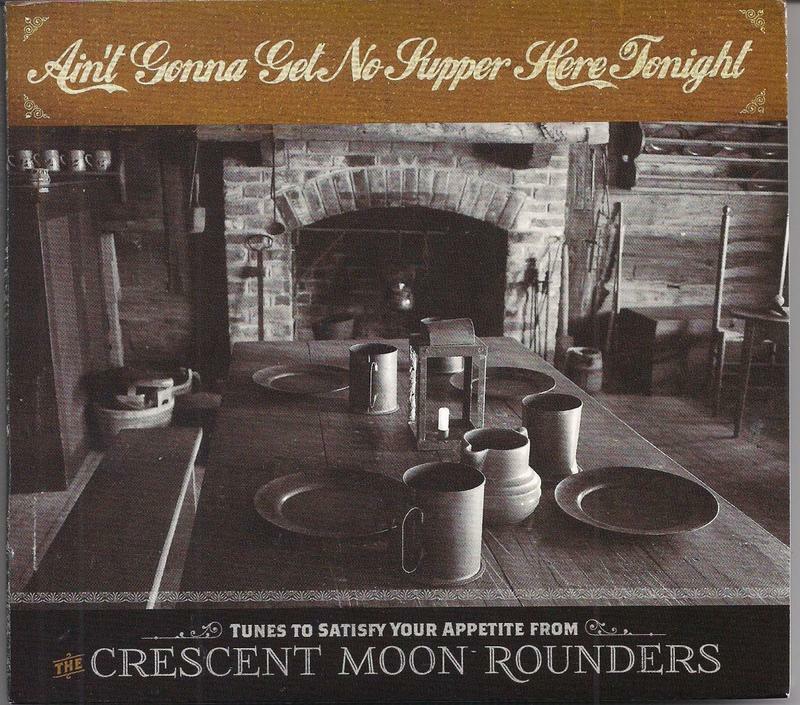 Host John Fowler welcomes Crescent Moon Rounders to This Old Porch on Sunday, February 4th at 3:30 for an interview and live session with songs from their new album Ain’t Gonna Get No Supper Here Tonight. The Crescent Moon Rounders have been performing together at musical festivals in North Carolina for over a dozen years. Reid Ringer, from Saluda, South Carolina, and Rob Morrison, from Chapel Hill, have played in various bands together for over 30 years. Ray Owens, from Charlotte, has come from a mixture of bands from Asheville to Charlotte before he joined the Rounders.